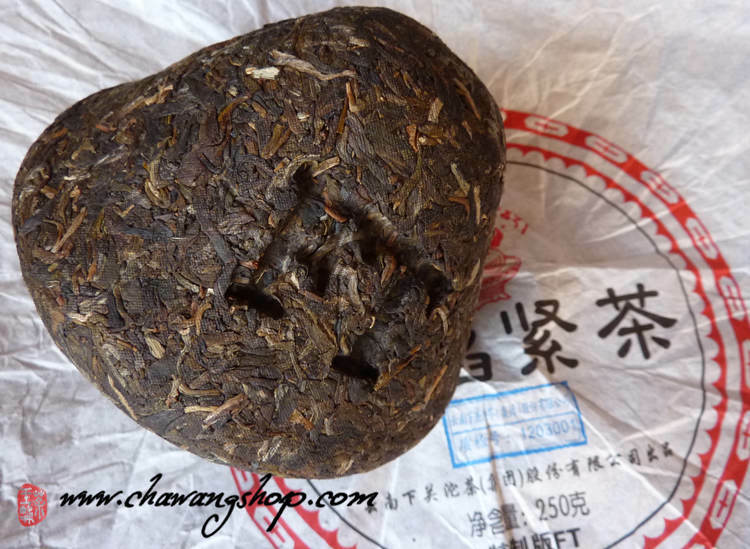 This Xiaguan mushroom shape raw puerh tea is made for Fei Tai (For Taiwan)" means this product was a special order of "Fei Tai" Company. 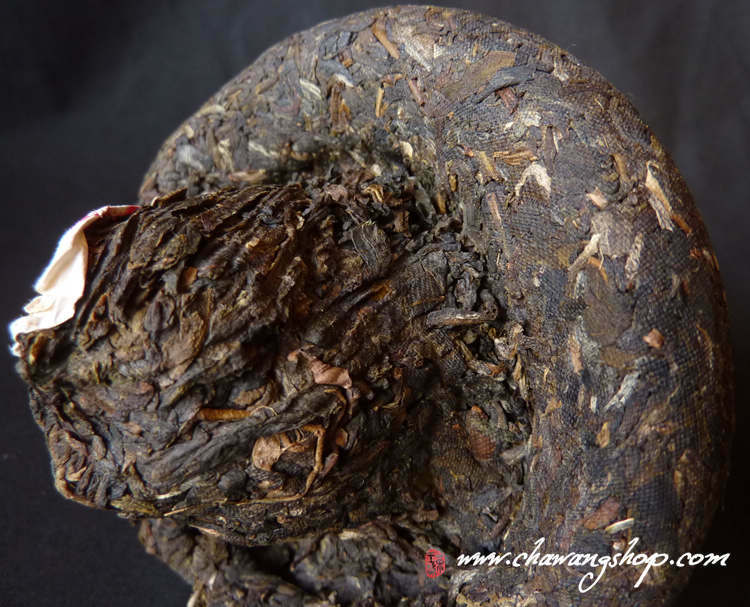 Fei Tai Company is the biggest Xiaguan TF and Menghai TF pu-erh tea distributor in Taiwan. 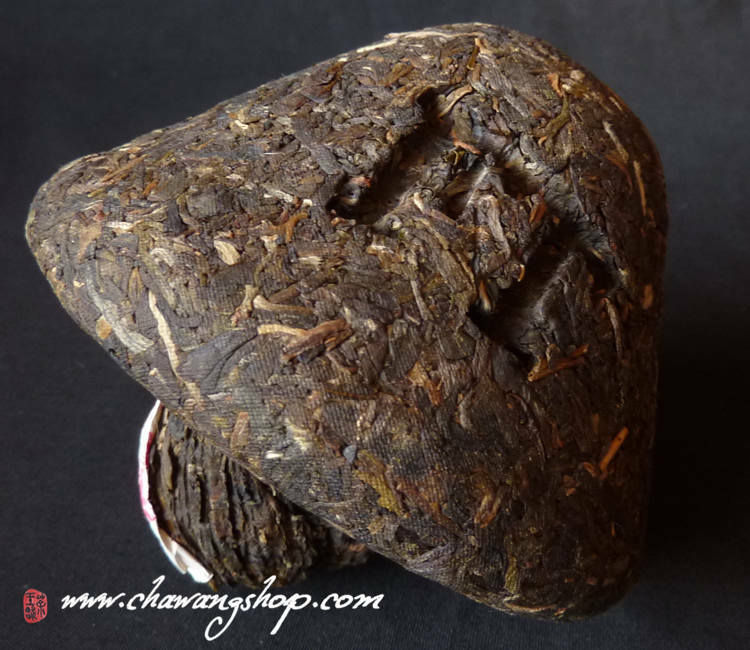 It is claimed that the customized products of Fei Tai company reaches a higher quality in Xiaguan TF. 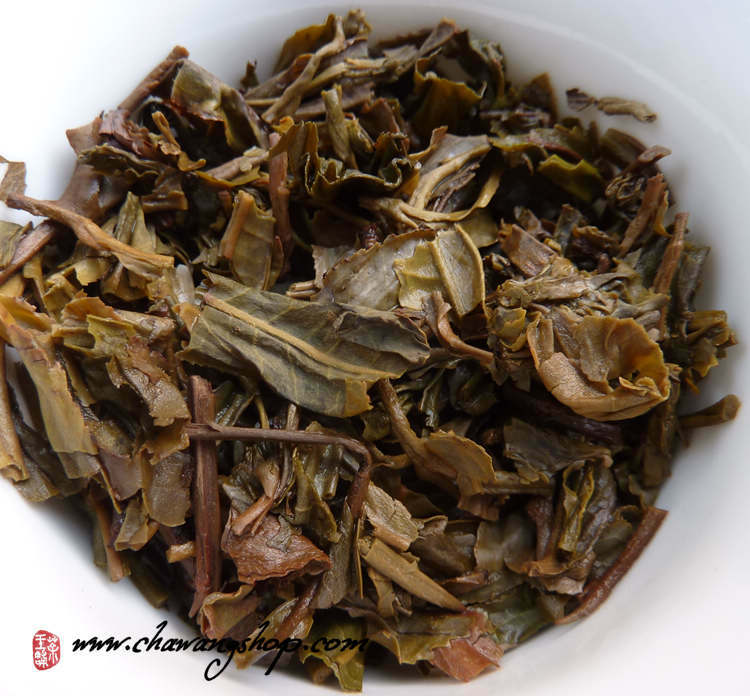 The high-level "FT" tea chose better raw materials. 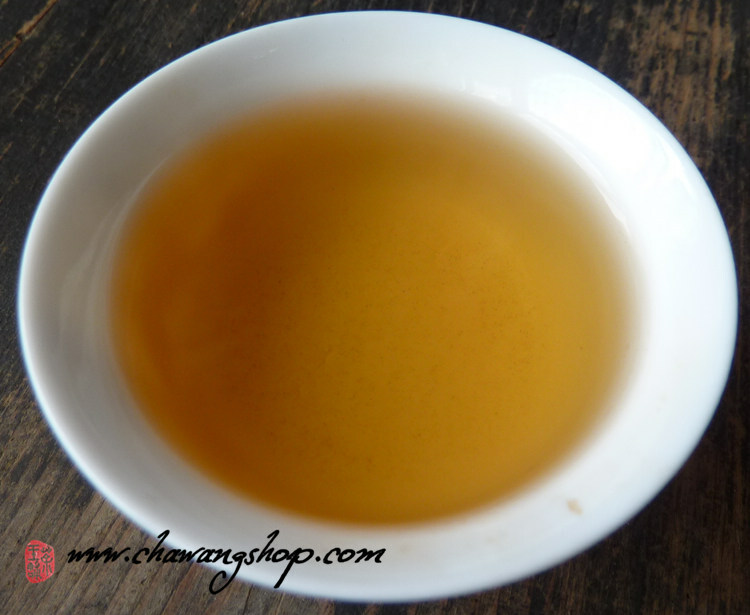 This tea is a good blend of 1-3 years old materials from different Yunnan areas. 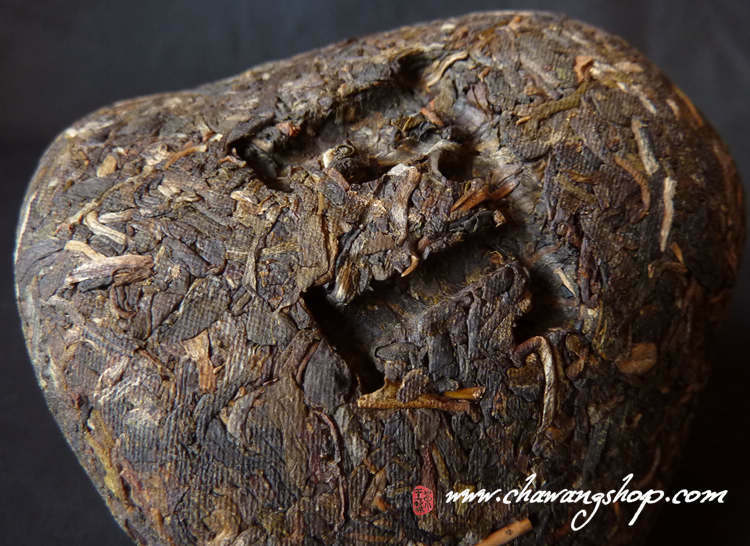 Pressed to mushroom shape and packed in traditional bamboo package, 7 jin cha in one bamboo tong. 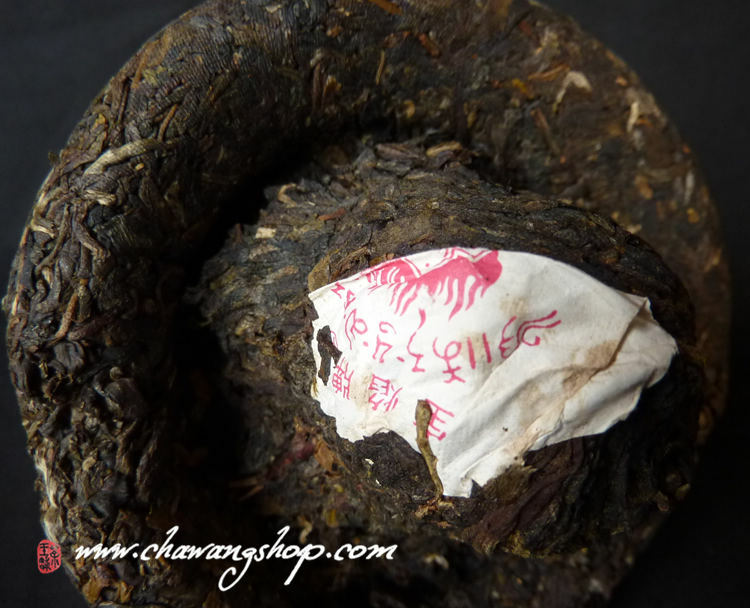 Every mushroom was inscribed with "FT".Orange and clean tea soup with nice aroma, full and balanced in mouth, sweet and floral aftertaste. Tasty and powerful with perfect potential for long term aging.